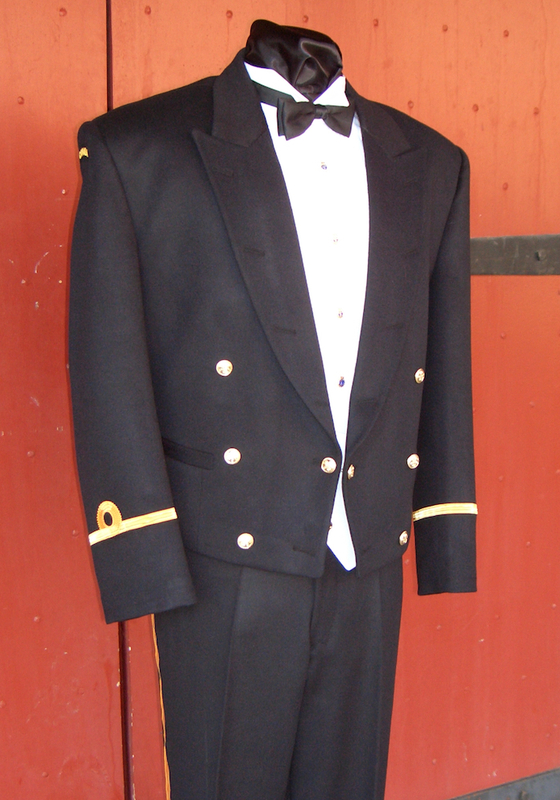 Mess kit uniforms are worn as formal evening attire for mess dinners. 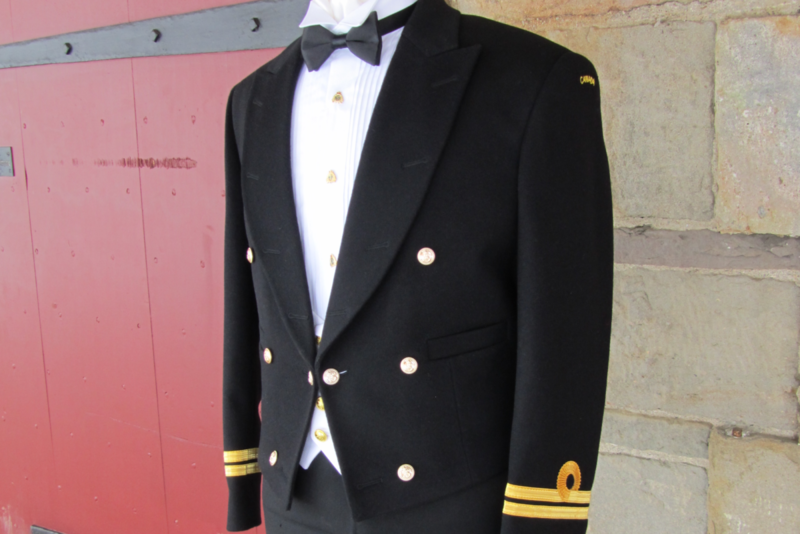 The mess kit uniform includes the dinner jacket, cummerbund or waistcoats. 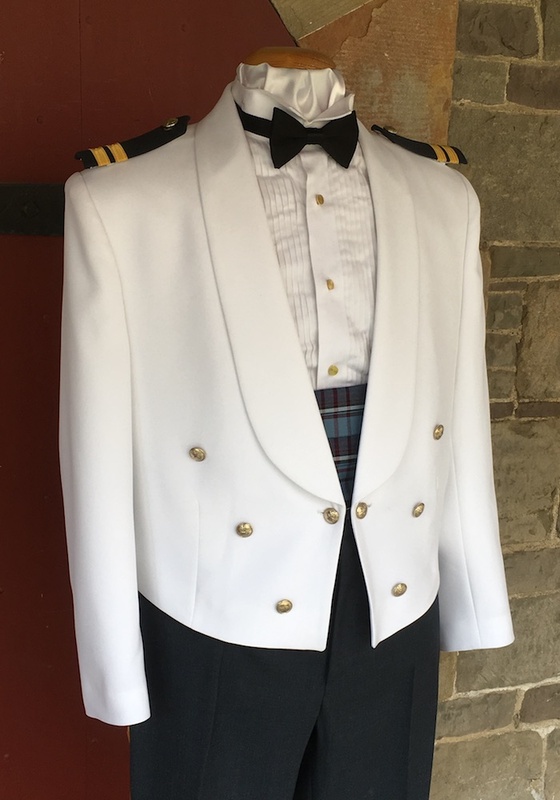 Mess kit uniforms are not provided at public expense. 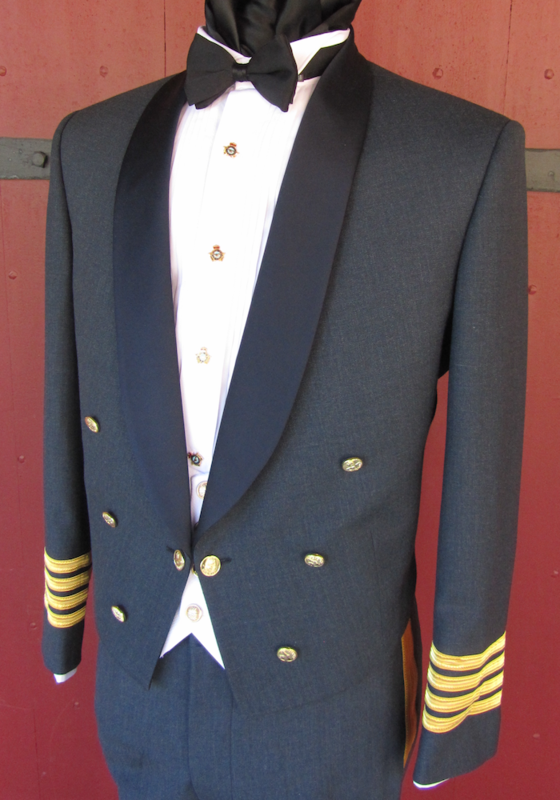 However, all commissioned officers of the regular forces are required to own mess kit uniform within six months of being commissioned. 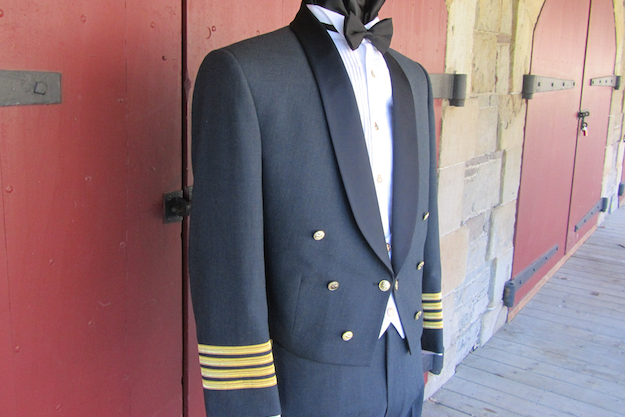 At Andrei Master Tailors we have the specifications for all elements and branches of the Canadian military. Our national and international suppliers provide us with the proper fabrics and gold braiding to be able to meet those specifications to the letter. 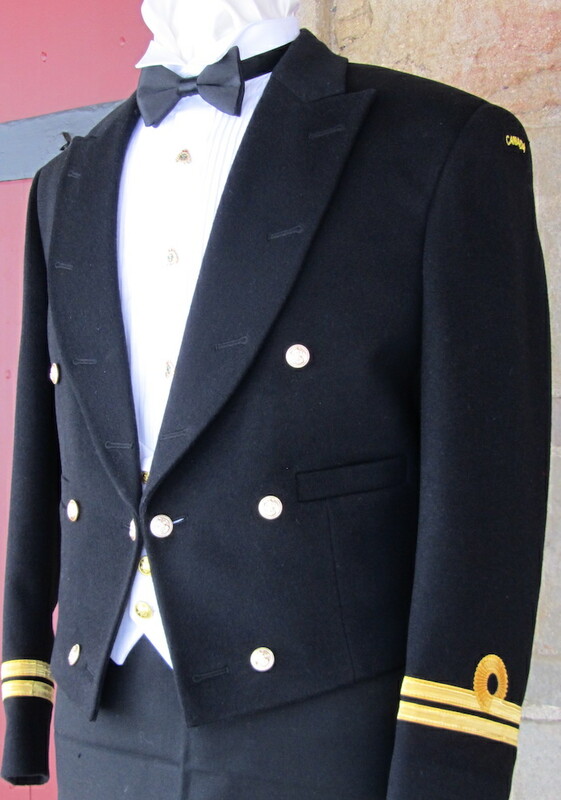 Providing a high quality Mess Kit Uniform to our Canadian military members is our business. 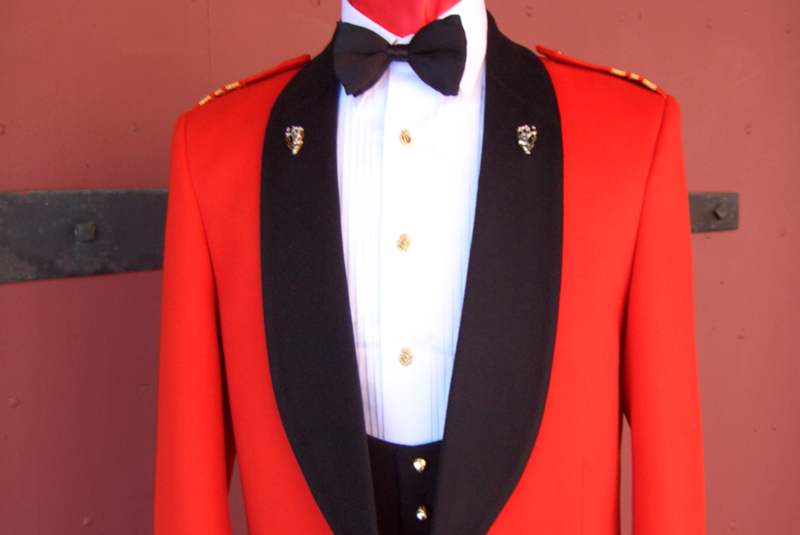 We are the leading provider of Mess Kit Uniforms in Canada. 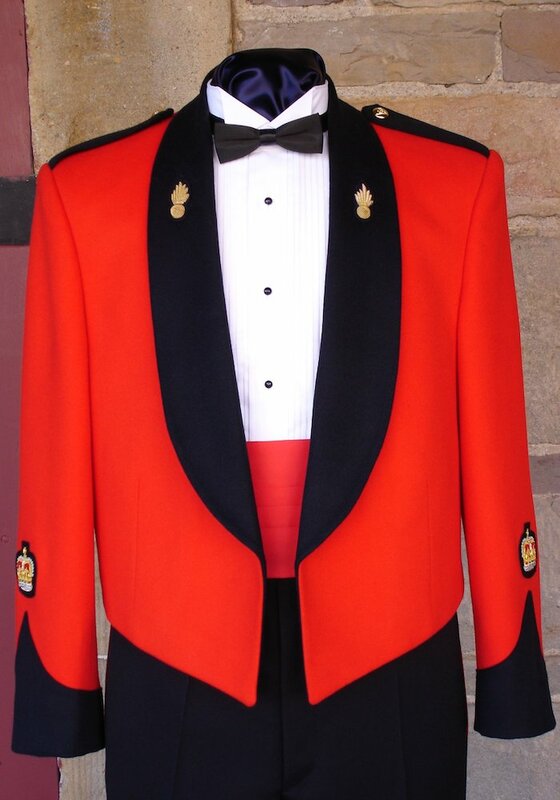 For information on Military Mess Kit Uniforms outside of Canada, please contact us. 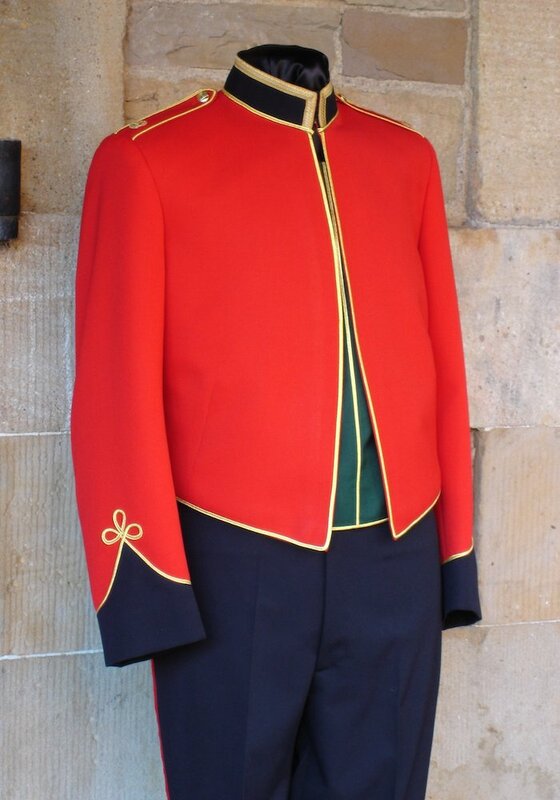 For information on Mess Kit Uniform alterations and accessories please visit our Services page.